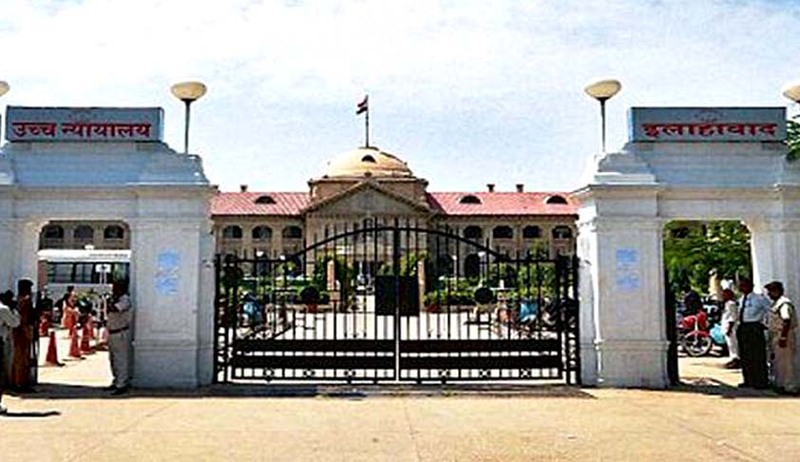 The Allahabad High Court has transferred probe into the Jawahar Bagh massacre to the CBI, citing a flawed and unscientific investigation on part of the state government. A bench of Chief Justice DB Bhosale and Justice Yashwant Verma was hearing a Writ Petition filed by Vijay Singh Tomar seeking transfer of investigation to the CBI in the Jawahar Bagh massacre that killed 28 persons. As recorded in the order, one Ram Briksha Yadav along with a band of supporters came to occupy Jawahar Bagh, a public park spread over 280 acres in the heart of Mathura in March 2014. The encroachment continued to grow over time and despite “numerous interventions” by the district administration, they refused to vacate the park. The encroachment grew to such an extent that domestic gas connections were obtained and a sort of an independent township came to be established. Officers of the Horticulture Department alleged that as many as 3,000-4,000 trees were cut by these encroachers and used for cooking and other purposes. After the local residents started to protest, the state police decided to evict the encroachers however, they faced stiff resistance from almost a 1,000 members of cult groups led by Ram Briksh Yadav. On June 2, 2016, as the police tried to evict the encroachers, they counter-attacked armed with country-made pistols and set almost 175 cylinders in their possession on fire. This led to chaos and death of several people, including city SP Mukul Dwivedi along with two other police officers. The Advocate General, however, argued for a Special Investigation Team (SIT) to be constituted and said the present case does not fall in the category of extraordinary or exceptional circumstances and hence, does not warrant a transfer of investigation to the CBI. He placed various judgments of the Supreme Court to support this submission. Why was no SIT formed considering the magnitude of the offence in which 28 people died? Why no efforts were made to identify the deceased till the charge sheet was filed and even thereafter? If the encroachers did not have any patronage or support, how were they able to get gas cylinders, electric supply, water supply inside the park so as to maintain 3,000 people and why then supplies were not cut off? Why no efforts were made by the state government to arrest Ram Briksh Yadav, even though the district administration had apprised the state about the situation naming Yadav? Why statements of the District Magistrate and Superintendent of Police were not recorded immediately after the incident even though they were present at the spot? The bench then observed: “These and several other questions remained unanswered but no efforts were made by the investigating agency to conduct an investigation thereof. Even in the course of hearing none of the questions could be answered by the Advocate General. The court has now ordered the investigation to be carried out by the CBI. Two separate teams have to be constituted. One will investigate the actual incident on June 2, 2016, keeping in mind the observations in the judgment, while the other will look into the inaction on part of the state government. Two months’ time has been granted to the CBI to complete the investigation. The matter will be listed for directions on May 2.